Penshoppe Spring/Summer 2016 collection | Badudets Everything Nice! 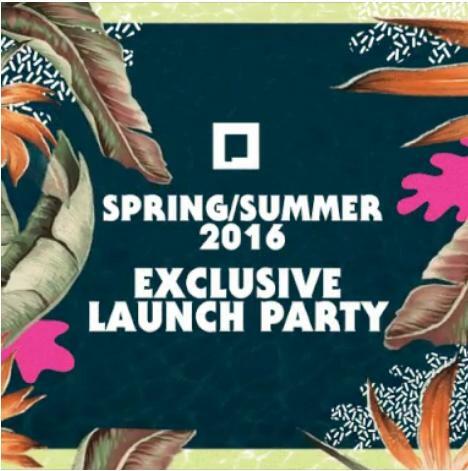 You’re invited to Penshoppe Spring/Summer 2016 Exclusive Launch Party! International clothing brand Penshoppe will unveil its Spring/Summer 2016 collection at The Palace Pool Club, February 2, 2016, 3 pm. The latest collection features comfortable oversized silhouettes, high-street sporty pieces and swimwear, funky cropped pants, tops, and more. Each piece is designed to exude a relaxed and youthful cool style, perfect for mixing and matching this season.